Arbor Services, brings over 35 years of experience to the tree trimming and tree removal business. We are a small family business that can do big jobs the right way. We offer high quality tree trimming and specialize in dangerous tree removal that can damage your personal property. No tree is too large for our team. 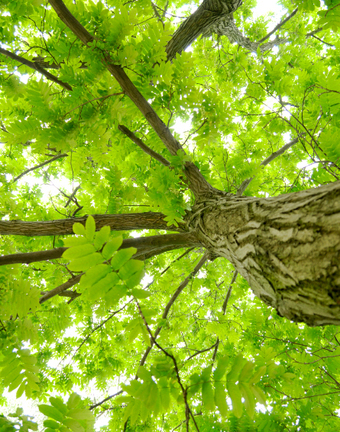 We offer emergency services when your trees are hazardous to your home or family. Contact us today for all of your tree needs and ask about our "Cut and Leave" special pricing that can save you up to 40% off of our standard rates! Save 40% on Standard Rates for Cut and Leave!